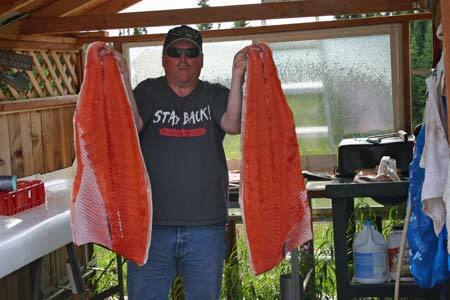 Welcome to our Alaska salmon fishing lodge! For over 25 years we’ve been providing hospitality to guests, and we’ve learned a few things about how to make you feel right at home. We look forward to having you stay with us, and we promise to work hard to provide the service and attention needed to make you want to come back to our lodge year after year. 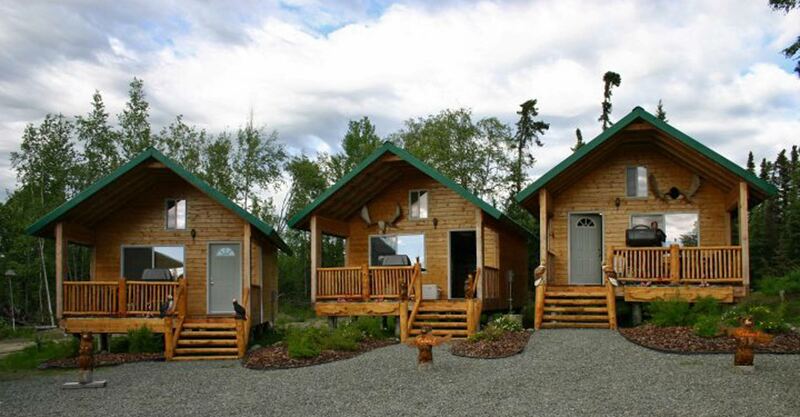 Our Alaska salmon fishing lodge consists of 3 fully outfitted self contained cabins, along with a complete fish processing and freezing facility. 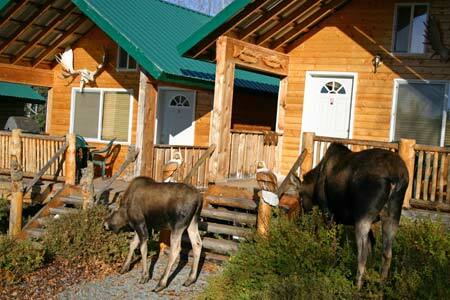 The cabins are complete with all the amenities you need for a comfortable and enjoyable stay. Call today and let us help you arrange the fishing, lodging, and adventure package of your dreams. Here you will feel as comfortable as you would at home; you will be treated like family. No matter if you are going to be here for a short stay, or lucky enough to stay longer, we will help you create and plan out the perfect itinerary to fulfill those dreams that you have of Alaska. All you need is your personal affects and the burning desire to go fishing, whale watching, bear viewing, or prospect for gold. 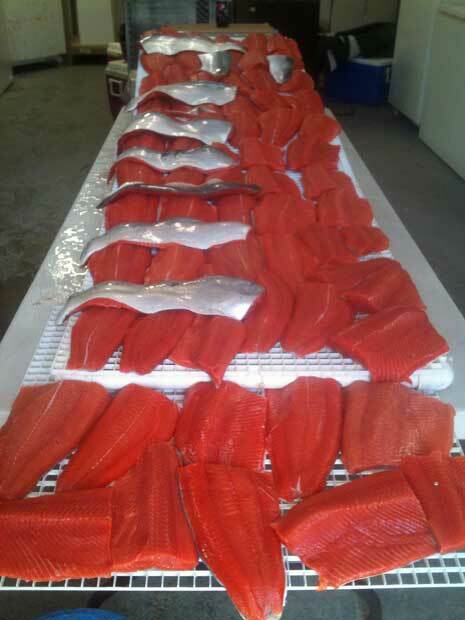 For those guests that plan on taking home their catch, the last thing you want to have to worry about is processing the salmon or halibut that you worked so hard to get. 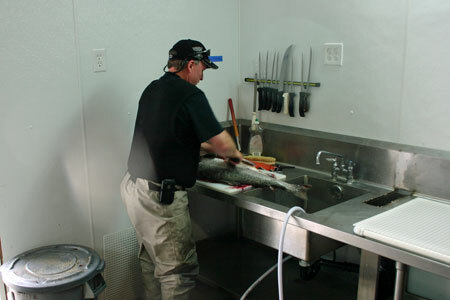 We have a 16 x 32 processing facility fully loaded with commercial vacuum sealers and walk-in freezer to keep your fish frozen until its time to box it up and head home.